Ron D Bowes is based in Farnborough, UK. Since the 1970s, he’s been playing rock music with a ton of bands, among which Midnight Circus, Palantir, Stag, Gambler and Sneak Preview. In his most active years as a musician he’s contributed to a ton of records before indulging in a long, we guess, needed break. However, the rock gods eventually summoned him again so Bowes eventually came back to business and is still rocking hard. In 2018 he’s rocking a solid discography of seven albums and three singles. 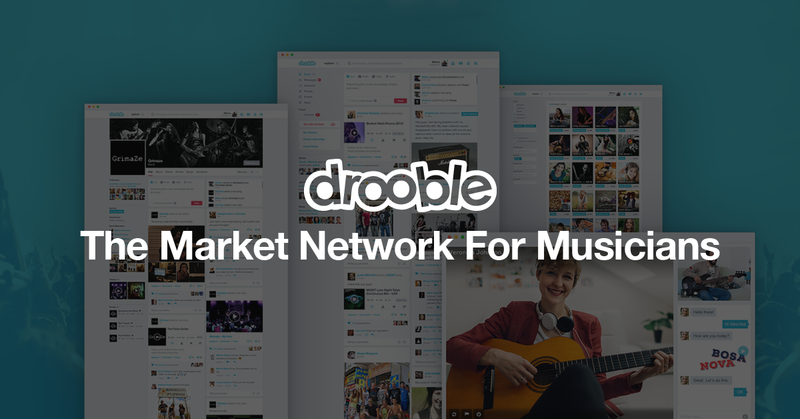 Here we’re listening to “All the World’s a Cage”, the album currently up in his Drooble page and released in August 2018 by DK Records. So, what we got to say about it? Two words – pure rock’n’roll. 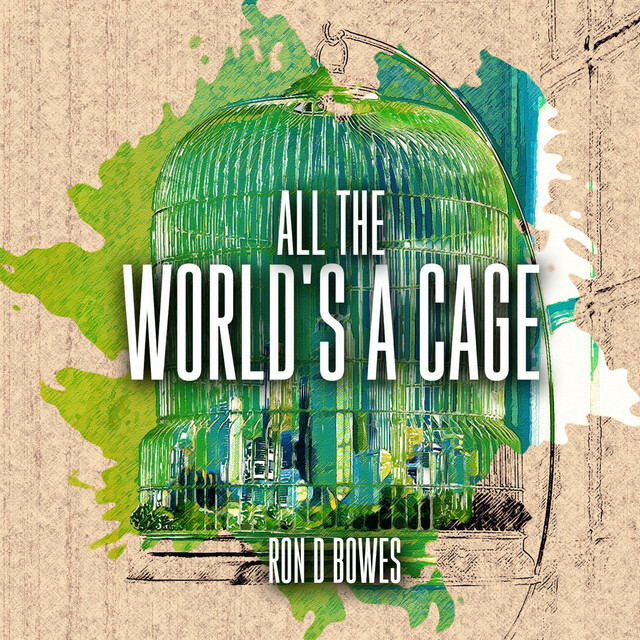 Ron Bowes knows his game and “All the World’s a Cage” is a rock record, written by the books. 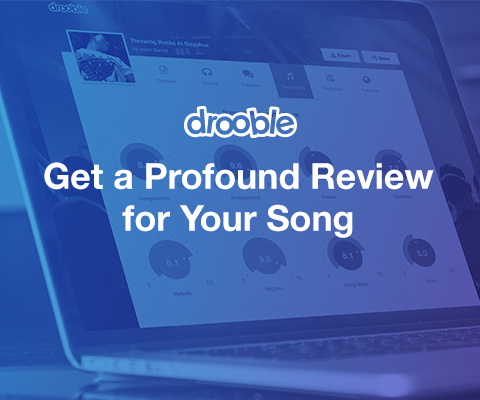 It’s lengthy, consisting of 14 tracks; it’s classic, mean and punchy, and carries a heavy blues feel mixed with a slightly punk edge. For some the production might be over the top raw, but for us this is exactly how it should be done in the times of overly sterile, squeaky clean sound. You can’t make a rock banger without getting your hands dirty. But beware, your new favorite rock’n’roll legend Ron Bowes doesn’t write ballads. “All the World’s a Cage” is no place for whiny tunes but only for solid bangers instead. So, dust off that leather jacket, put on your dancing shoes and blast the album like there’s no tomorrow. You know, there’s no time to waste on bad rock’n’roll so give Ron Bowes a chance. That’s what we got to say.